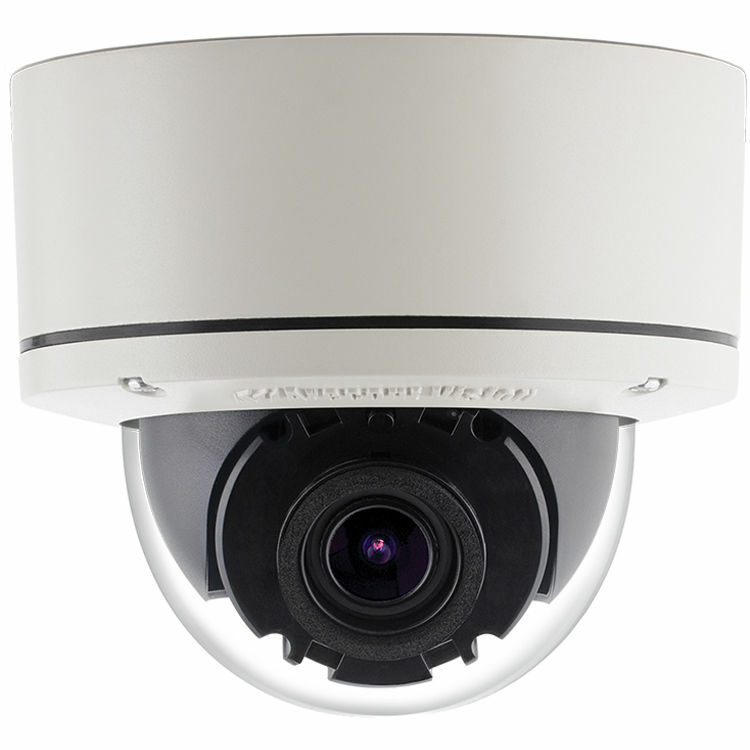 Capture 1920 x 1080 video at 30 fps and zoom in on details with the MegaDome G3 AV2356PM 1080p Outdoor Network Dome Camera from Arecont Vision. Designed for use both indoors and outdoors, this all-in-one solution integrates a 2.1MP sensor. SNAPstream (Smart Noise Adaptation and Processing) technology and H.264/MJPEG compression reduce bandwidth use without impacting image quality. Designed to be easy to install and manage, the MegaDome G3 AV2356PM uses an IR corrected, motorized P-iris varifocal lens with remote focus and zoom capabilities. The installer-friendly housing is not only IP66 rated for use outdoors, but also IK10 vandal resistant for deployment in high-risk locations. Included in the package are a software CD, connection cables, and mounting hardware.